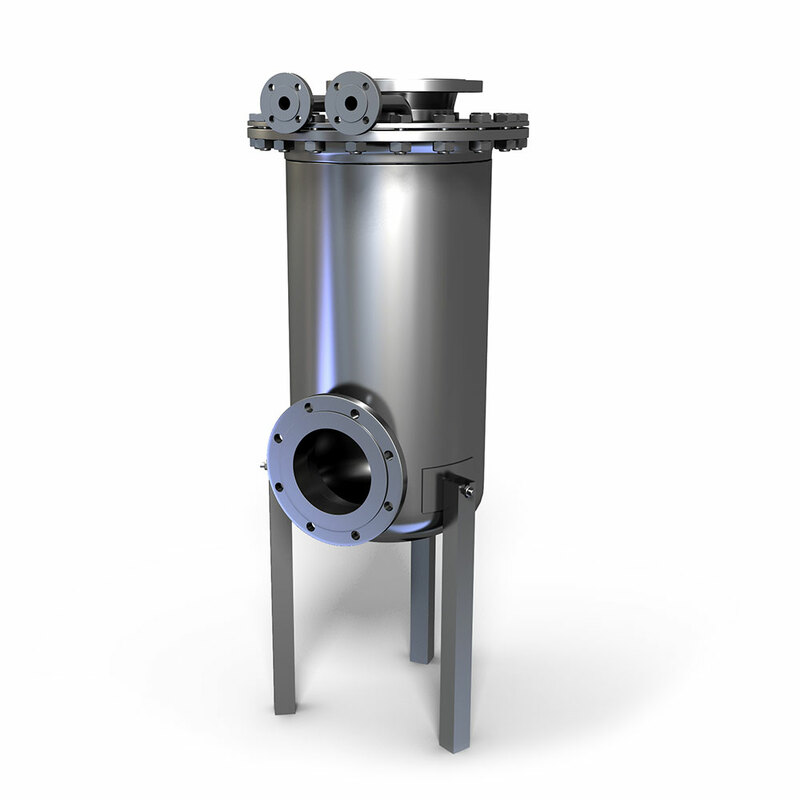 Heat exchangers have one simple task, and that’s to take heat and transfer it somewhere else. How it’s done, however, is a bit complex. A brazing heat exchanger takes the extra and unneeded heat from the brazed process and releases that heat elsewhere. While rising temperatures are natural, old ways of transferring this heat had a harsh impact on the environment. The idea of heat transfer sounds, and is, simple, but the design of a small and compact exchanger uses a bit more imagination. There are multiple corrugated plates put together that create a wall of stress. The higher the stress or ‘turbulence’ it sees, the higher the heat transfer and the resistance. Heat isn’t the only thing that travels through the exchanger, as fluids are necessary in the exchange. Both hot and cold fluids are used in a heat exchanger and flow parallel, two separate ways. Hot flows down while cold flows up. Brazing comes into play with making sure that the two fluids don’t collide or meet at all. They are primarily used in industrial settings. The primary benefit of using brazed plate heat exchangers is that they have a lower energy usage. This allows the company to charge a little bit more with guaranteed energy efficiency, but still save the client money while profiting. Even though they are small, the exchangers’ capacity for weight that they can handle with refrigeration units has doubled to 160 tonnes. Speaking of their size, brazed plate exchangers are up to 80% more compact than traditional models, allowing less energy to be used while being more powerful. Even though newer products in other industries may not be as reliable in comparison with older ones, newer is better in the world of heat exchangers. 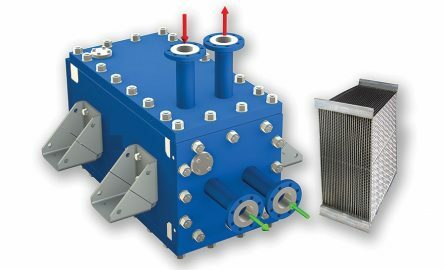 Designs have been optimised for the size of today’s heat exchangers, and parts have been made smaller to make a bigger impact. Modern heat exchangers have a high reliability rating and a low maintenance aspect because of the fluid turbulence process. When there is a lot of build up within these exchangers, damage is prevented through self-cleaning methods. This is another hot selling point for those in the market for a brazed plate heat exchanger. Low maintenance, higher premium for customers while still saving money and a reduction in energy costs are a dream come true. The copper brazing of a heat exchanger allows it to become resistant to corrosion. Because of this, replacements aren’t needed often, and maintenance can remain low. As mentioned, the maintenance of a brazed heat exchanger is quite low. Another selling point is that they are easy to maintain when you have to do so. They can be taken apart easily and cleaned in a timely manner. Plates can also be removed to control the capacity of the transfer. The popularity of brazed heat exchangers has created a high demand for domestic usage in boilers. Domestic uses include brazed heat exchangers due to their compact, energy saving ways, while revolutionising the industry of domestic HVAC.